Fostering is a key part of our adoption program and requires responsible, reliable, and compassionate volunteers. Fosters provide a safe home, compassionate care, and daily socialization to prepare the felines for adoption. 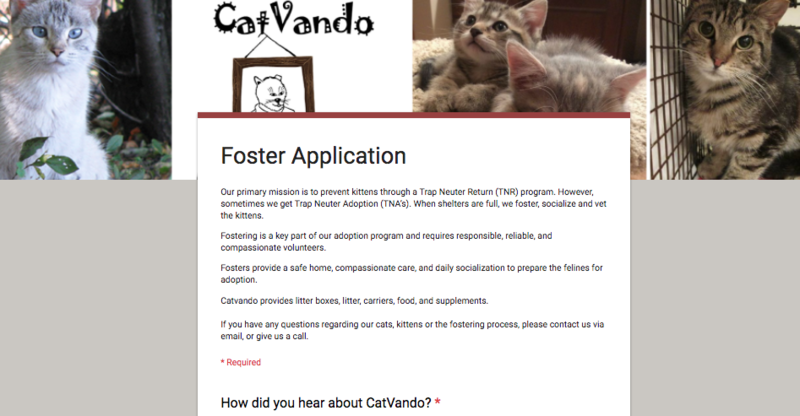 Catvando provides litter boxes, litter, carriers, food, and supplements. 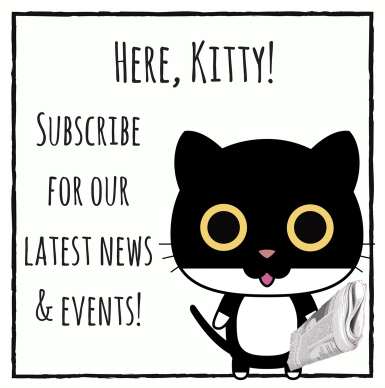 If you have any questions regarding our cats, kittens or the fostering process, please contact us via email, or give us a call.